After hibernating for the last 4 months, I'm getting so excited for our wedding season to begin! And, while I'm cleaning gear and packing bags, I'm also looking back at work that's made me feel inspired so I can channel that inspiration for our dear brides this summer. I'm excited to share a fine art editorial we created last spring while in Napa Valley. While we could look at creating our own ideas in this beautiful region of the country, my favorite source of inspiration is the natural surroundings. After spending time enjoying Napa valley, I felt incredibly inspired by the balance between manicured elegance and organic freedom. 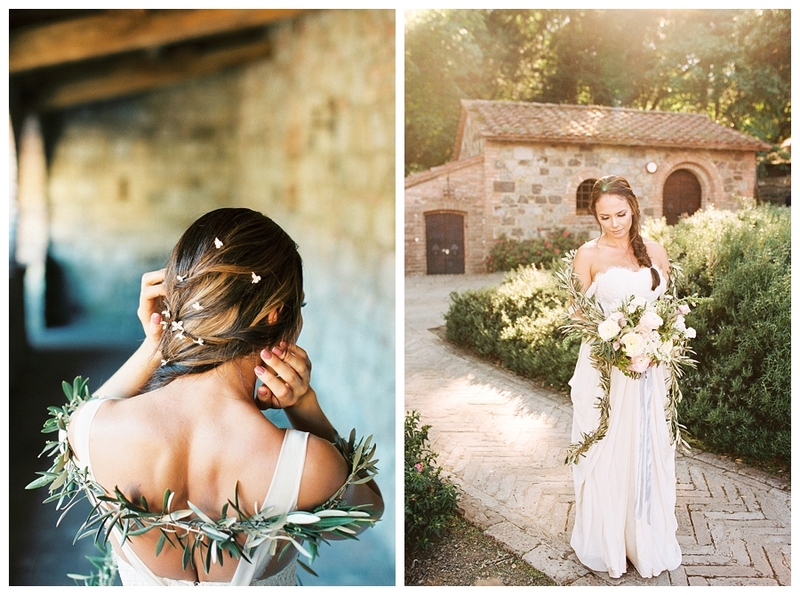 From beautiful landscaping and neat rows of grapevines to the rough textures of natural stone, worn brick, rolling hills, and unruly olive trees, I wanted to craft bridal inspiration that reflected my love for that balance. 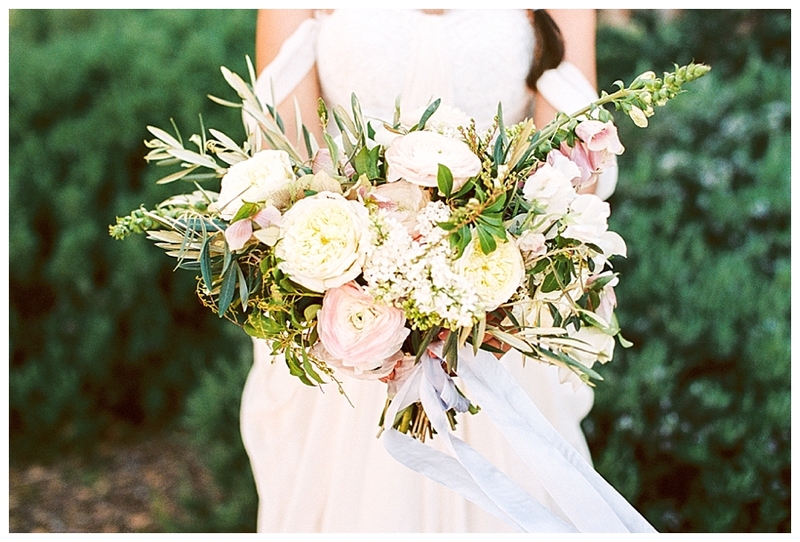 Everything our bride chose looks effortless, and a little unruly. And that kind of joie de vivre is what I always find attractive when I photograph a bride-that spirit, life, and joy. There’s such pleasure in finding that, drawing it out, and capturing it artistically for her to remember.